There are currently 34,679 users on this website. 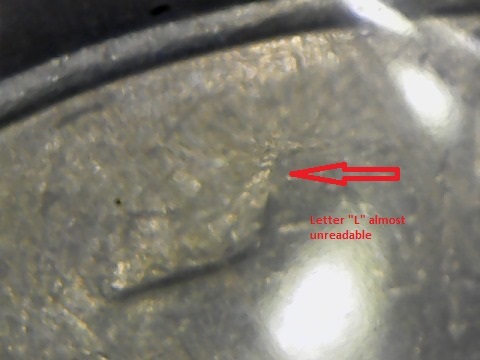 That right there is a beautiful "grease error." 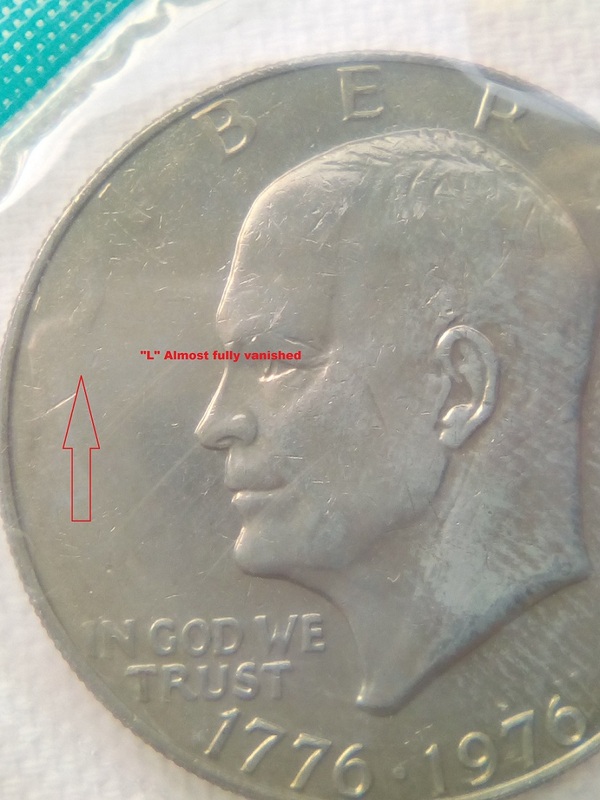 Meaning the die they used to strike the coin was over polished. A classic struck through grease affecting both the L and the I . Nice one.